They were bred for locating and ‘springing’ game from bushes. Intelligent, playful, energetic, and usually friendly dogs with an easy-going nature. 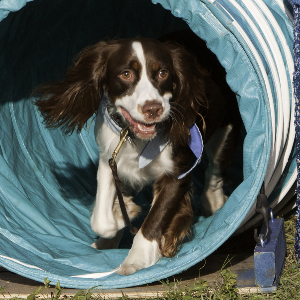 Welsh Springer Spaniels enjoy participating in field trials and obedience sports as well as retrieving items such as tennis balls and floating toys. 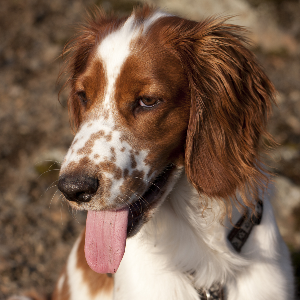 Like all springers, these playful guys were bred for locating and ‘springing’ game from bushes. 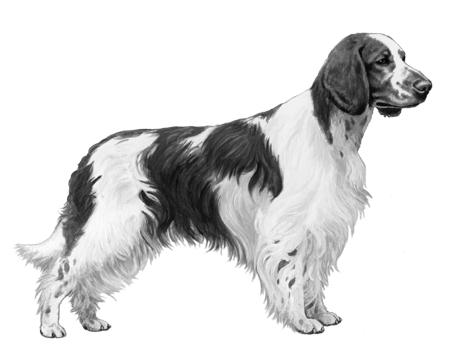 Welsh Springer Spaniels are thought to have been around since at least the 14th century. (Some even think they go back to the earliest levels of domestication by man). 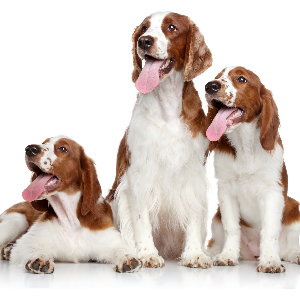 They were first brought to Wales from Brittany, which would make sense, given that it’s widely thought the Welsh Springer Spaniel and the Brittany Spaniel share the same ancestry. 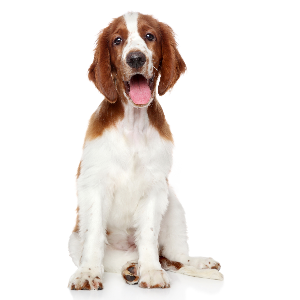 The breed was originally referred to as the ‘Welsh Spaniel’ or the ‘Welsh Cocker’. When its popularity spread to America in 1902, they took on the current name. 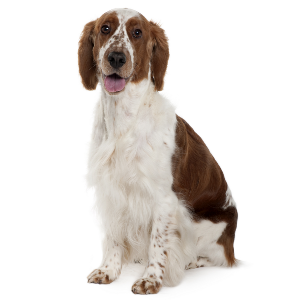 Though their name may have changed over the years, the Welsh Springer Spaniel’s companionability and loyalty is as constant today as ever.